Contact the Top Polyester Fiber Supplier in North America. We create superior value through the production, sourcing, delivery, and sale of textile products. 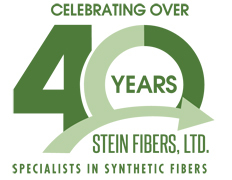 Stein Fibers’ purpose is to create superior value for our customers, employees and investors through the production, sourcing, delivery and sale of textile related products.